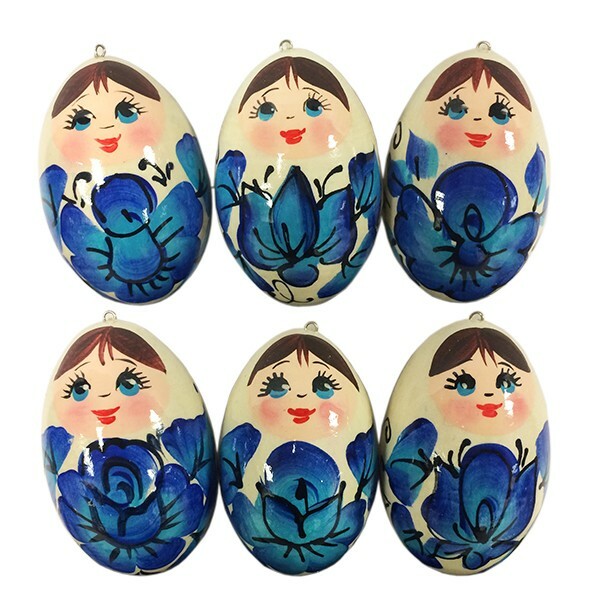 These cute, cheerful, colourful Christmas tree toys are painted in colors of famous Russian folk art gzhel. They will make your Christmas tree look magical. Hand made from real wood, these toys are ecologically friendly, they do not break, so you can decorate your Christmas tree without fear if you have little ones.